We are Central Iowa’s best deal in satellite tv programming and high-speed internet service. 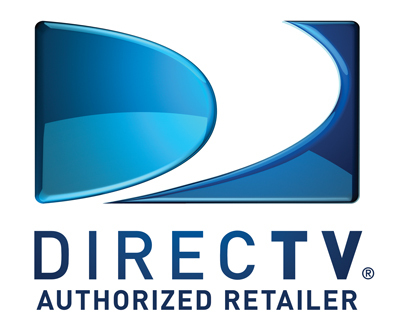 Offering the best in premium Dish services available, we’re an authorized retailer of Dish Network, DirecTV and Exede TV and internet systems. Compare our services to the cable company! Are you looking for honest answers to your questions without all the sales talk and high pressure? How about service after the install? (without talking to somebody in another country). GreenBelt Satellites is locally owned and has more than 13 years of experience selling and installing both Dish Network and DirecTV. Deciding which is the best fit can be a bit confusing, so let us help you choose. 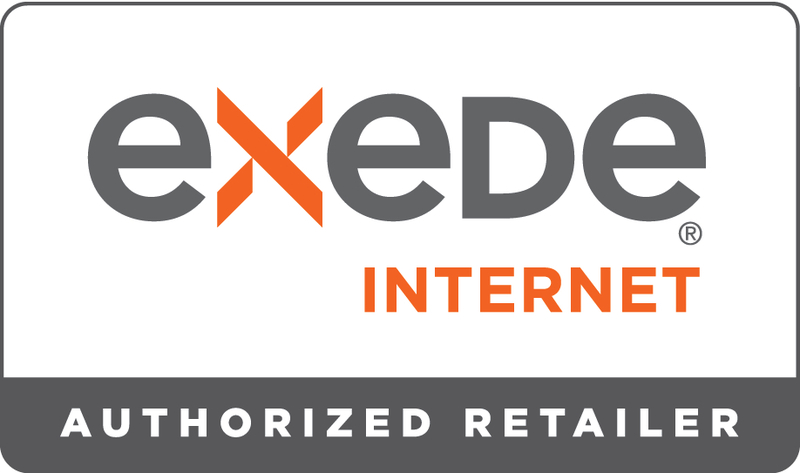 In addition, GreenBelt Satellites is also selling and servicing the new satellite internet service from WildBlue called Exede through the Franklin County REC. 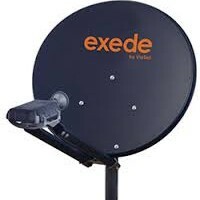 It is high-speed internet that works through a satellite dish similar to DirecTV and Dish Network. As an independant retailer for both companies, we are able to match any advertised offer. Don’t be fooled by telemarketers or flashy flyers in the mail, they are only in it for the quick buck and that’s where their concern about you ends. We are in it for the long haul! 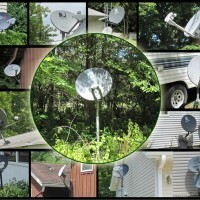 No matter what your satellite needs, we can help! 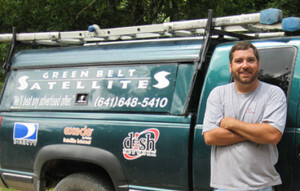 We offer dish movers, upgrades to hi-def or DVR, additional rooms, custom work, camper installs and businesses. We can do it all. Please check out examples of our work…click here! 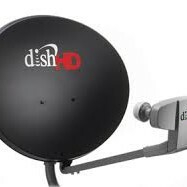 GreenBelt Satellites is an authorized retailer of DISH Network L.L.C. DISH, DISH Network and DISH Network logos are trademarks, registered trademarks and/or service marks of DISH Network L.L.C. and/or its affiliate(s). 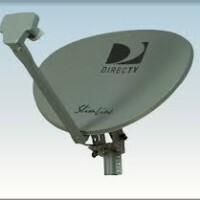 The DISH Network trademarks, registered trademarks and/or service marks are used under license of DISH Network L.L.C. and/or its affiliate(s).